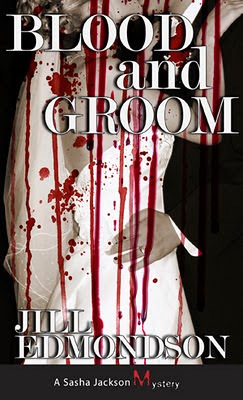 Jill Edmondson, author and Ottawa native, will be reading and signing copies of her book, "Blood and Groom" this Sunday at 2PM at the Chapters in Gloucester. This is the first book in the Sasha Jackson mysteries and features murder, mayhem and... weddings. I've often wondered how most weddings DON'T end in murder, but that's just me.